NEW WINDSOR, New York (WABC) -- Police are investigating a deadly stabbing inside a supermarket in Orange County. 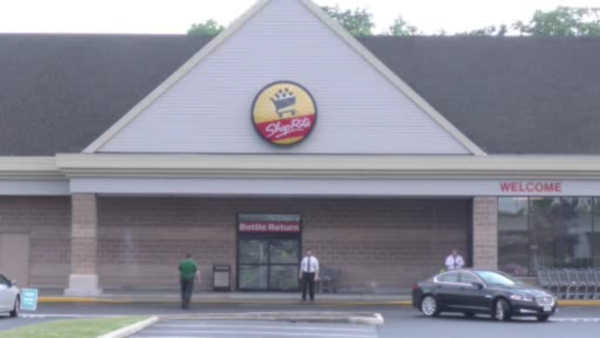 The stabbing occurred Saturday morning at a Shop Rite in the town of New Windsor. 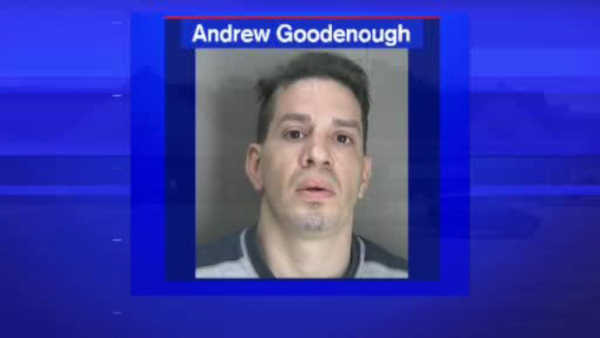 35-year-old Andrew Goodenough faces a second degree murder charge. Police say he stabbed another 35-year-old man who was found wounded and unconscious inside the store at around 9:40 a.m.
Goodenough was arrested about an hour later. Police say right after the murder, tried to blend in with other shoppers. Investigators are now trying to figure out a possible motive.